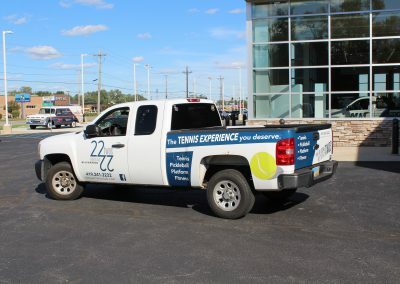 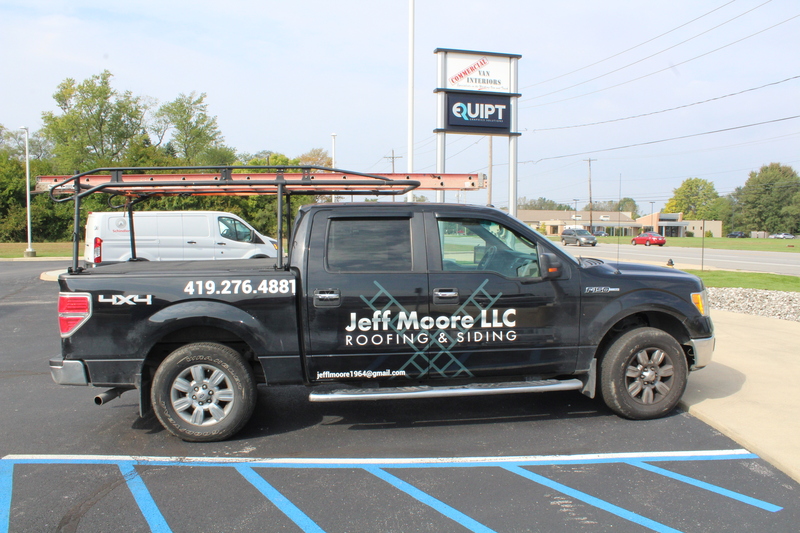 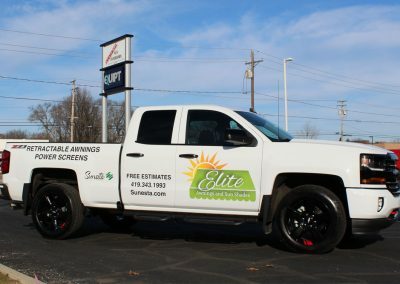 Truck graphics and wraps are a great way to promote your business in the community you serve. 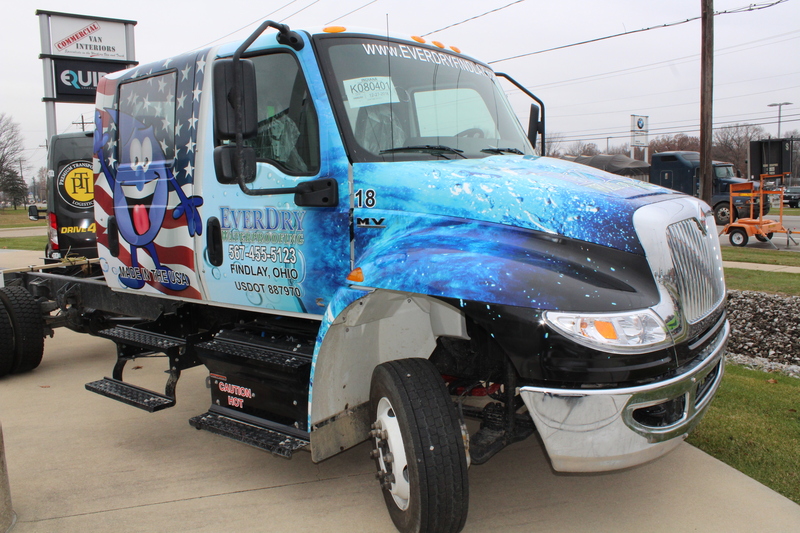 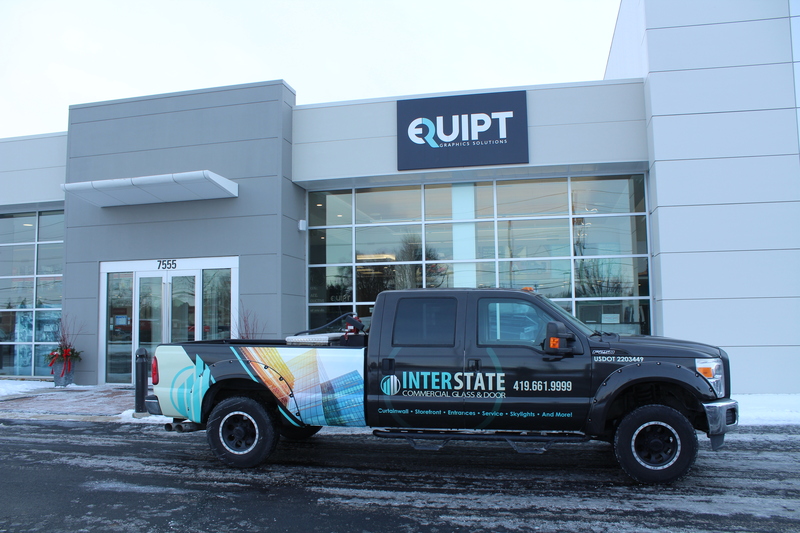 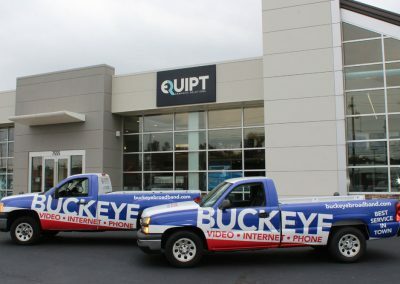 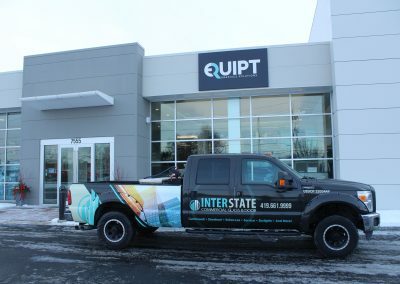 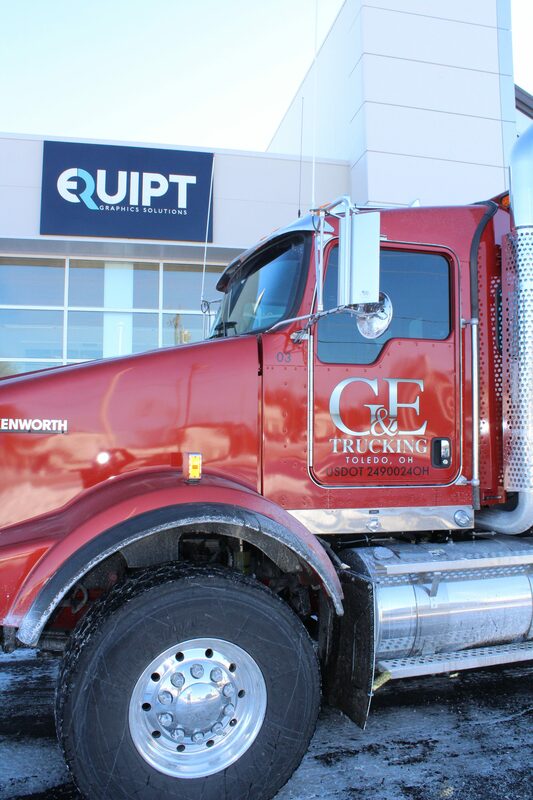 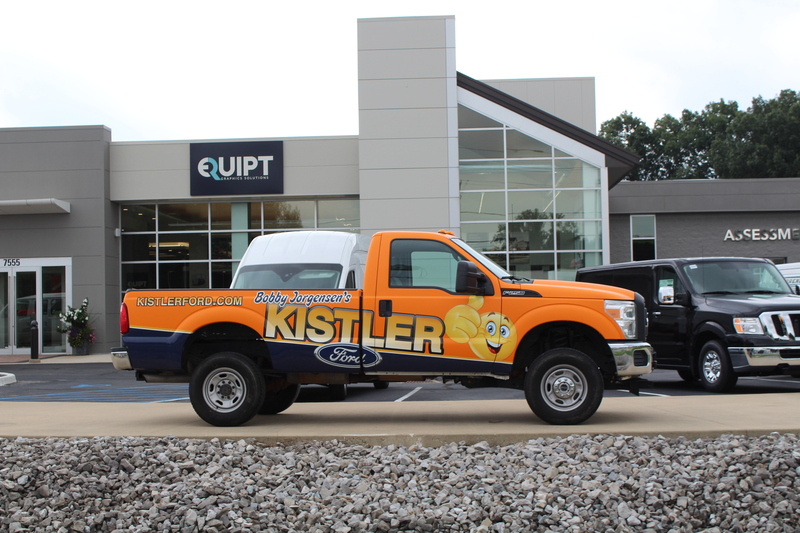 EQUIPT Graphics provides end to end graphics design, production and installation services for companies looking to brand their trucks with a professional graphic design. 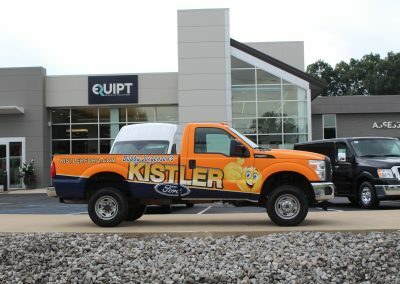 Truck graphics have transformed over the last decade. 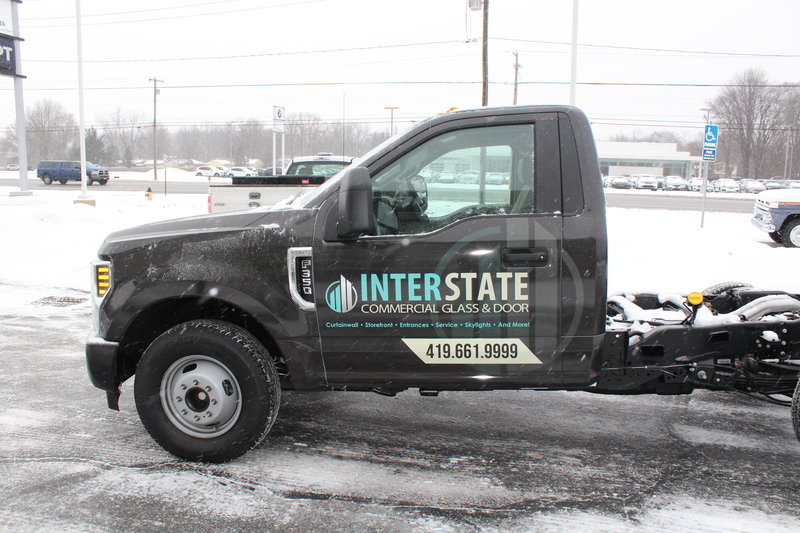 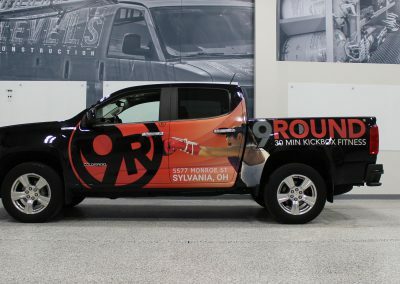 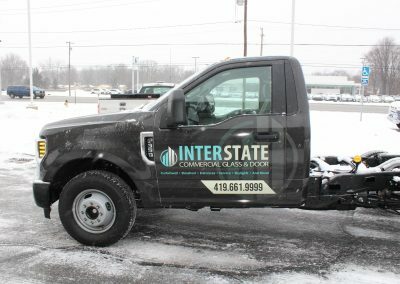 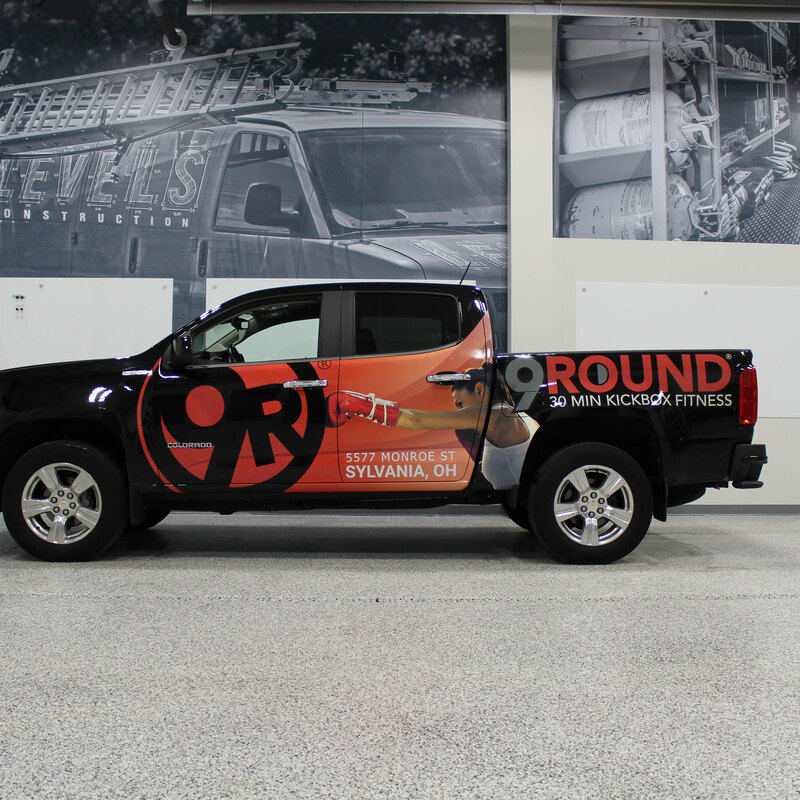 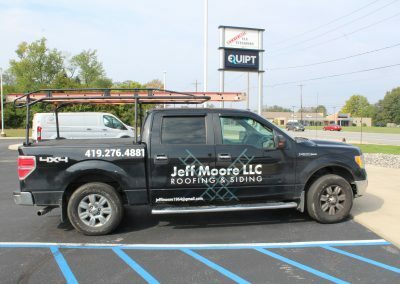 Many service companies who simply applied a logo to the door of their truck are now seeing their pick-up as a mobile billboard. EQUIPT Graphics often works with clients who come to us looking for recommendations on ways to get more value from their graphics program. 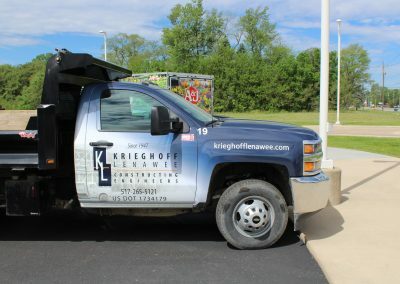 A truck can be completely wrapped to help your pick-up standout while traveling to and from a jobsite or parked at your customers location. 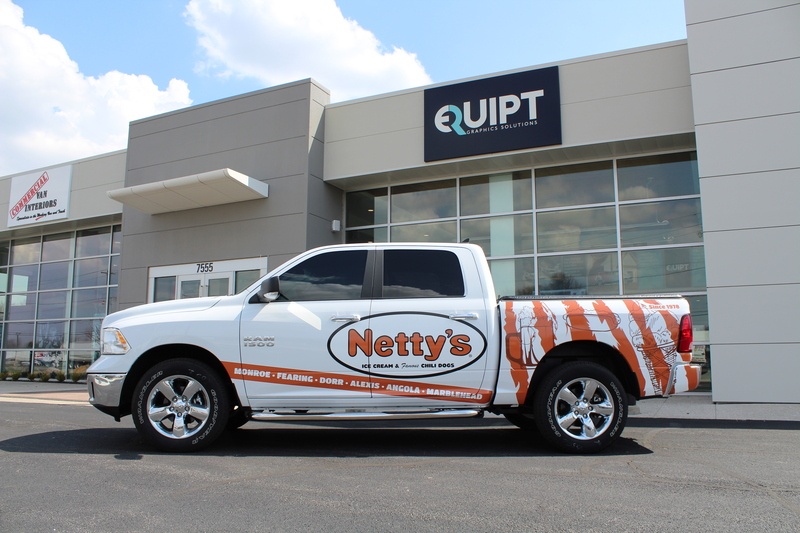 Our design process at EQUIPT Graphics starts with a conversation about your business. 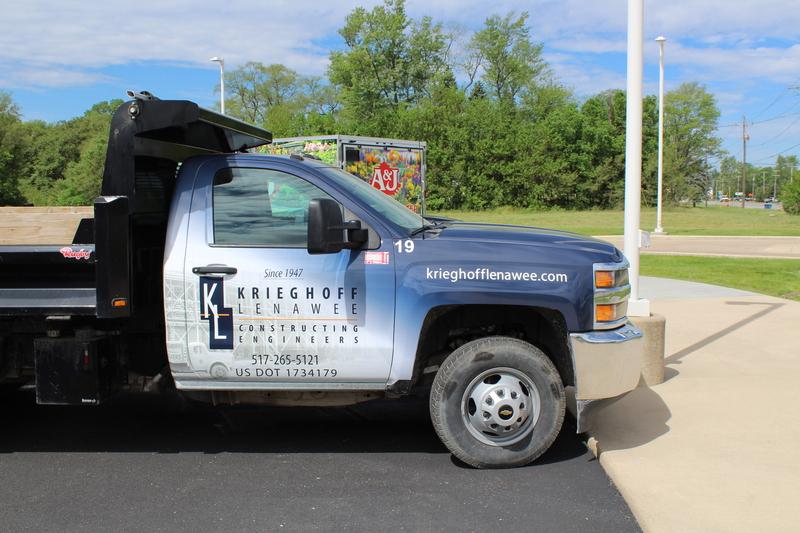 We seek to understand how you market your company and what makes you different from others in your business segment. 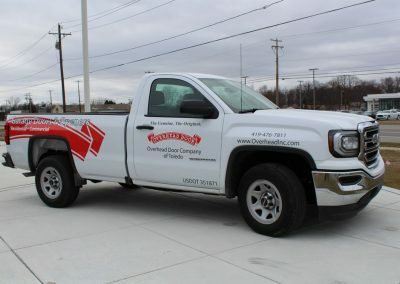 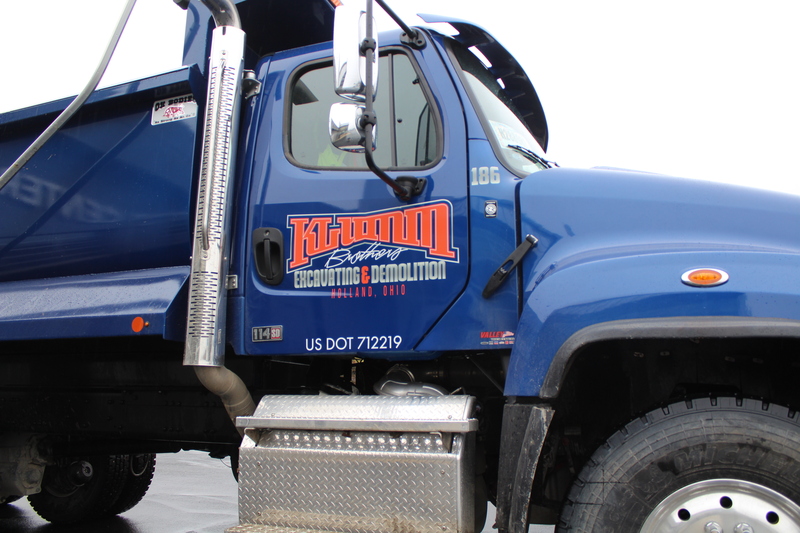 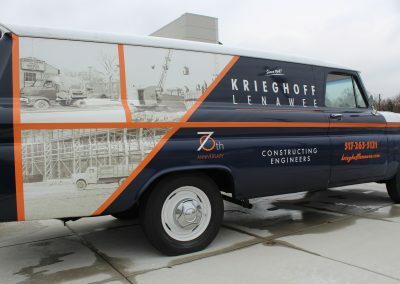 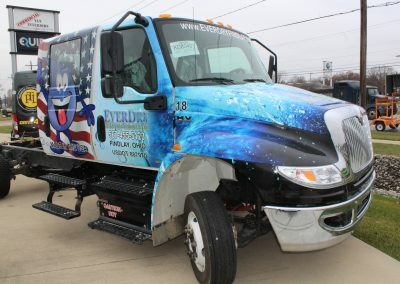 Our goal is to help you express the things that make you a great service provider through your truck graphics design. 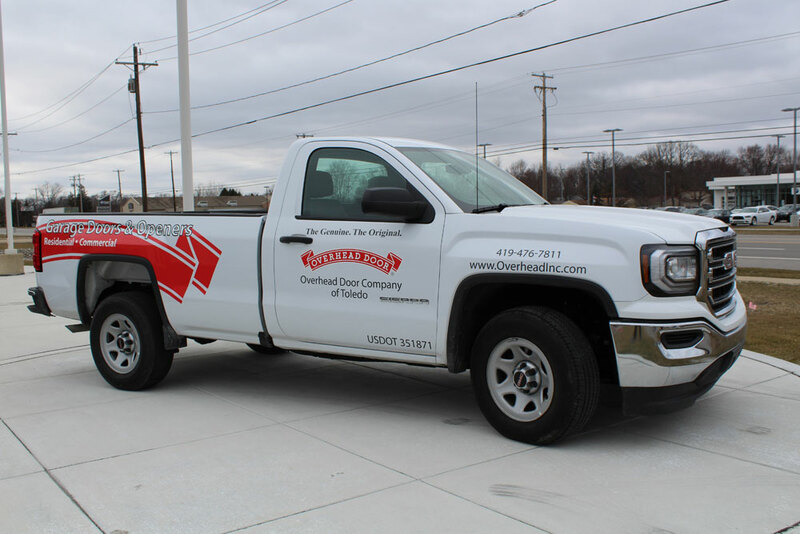 Our graphic designers will assist you with the creative process. 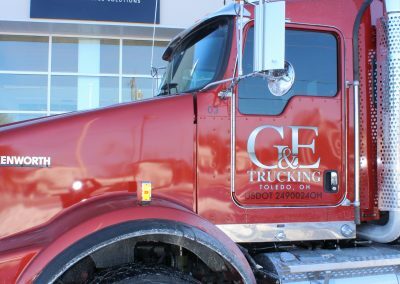 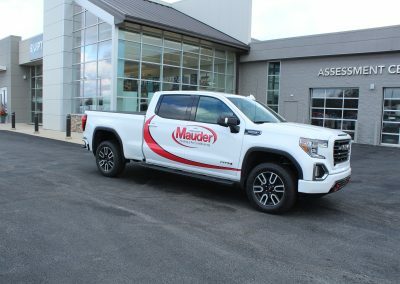 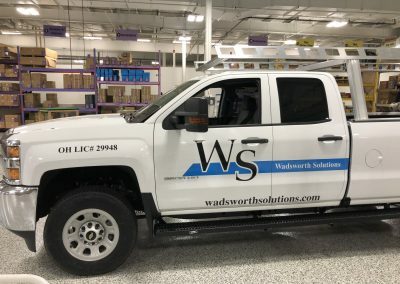 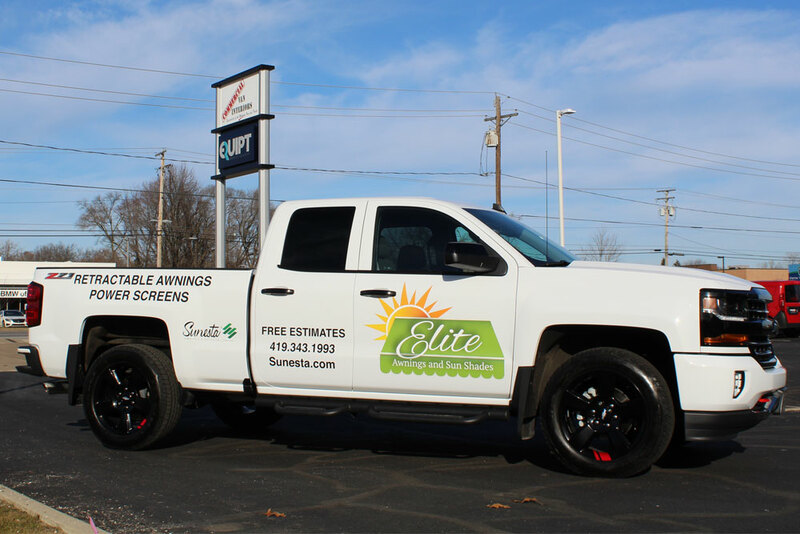 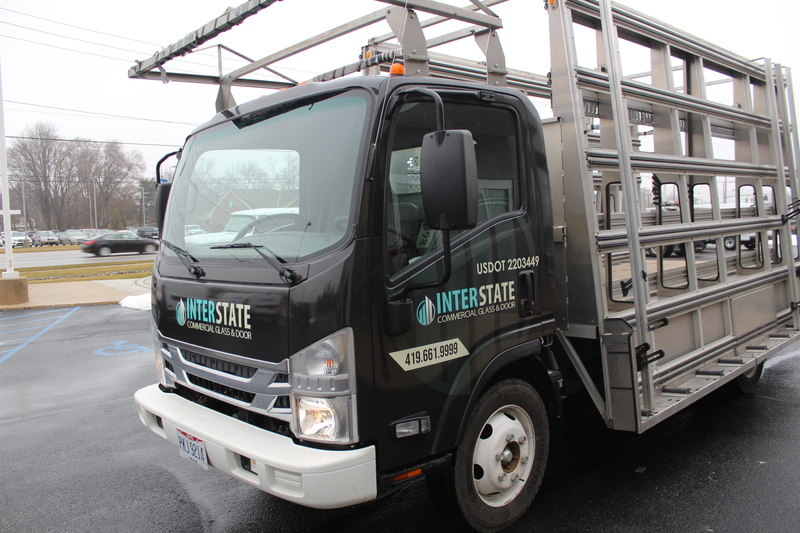 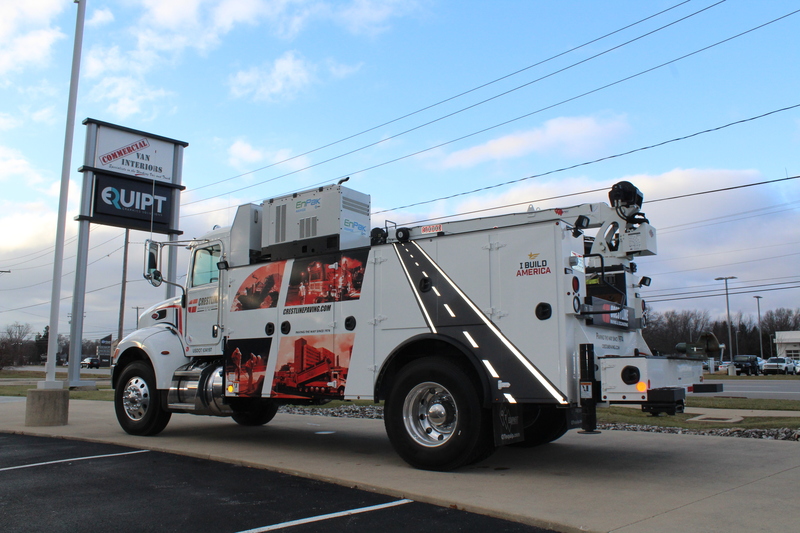 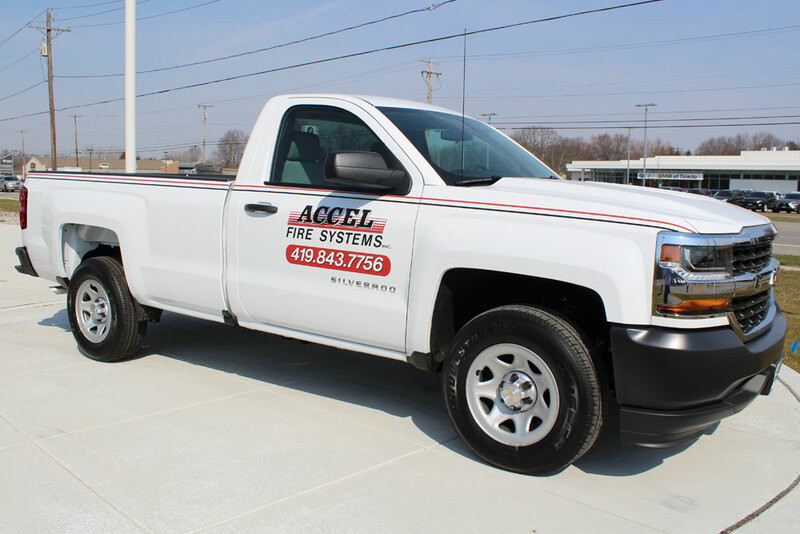 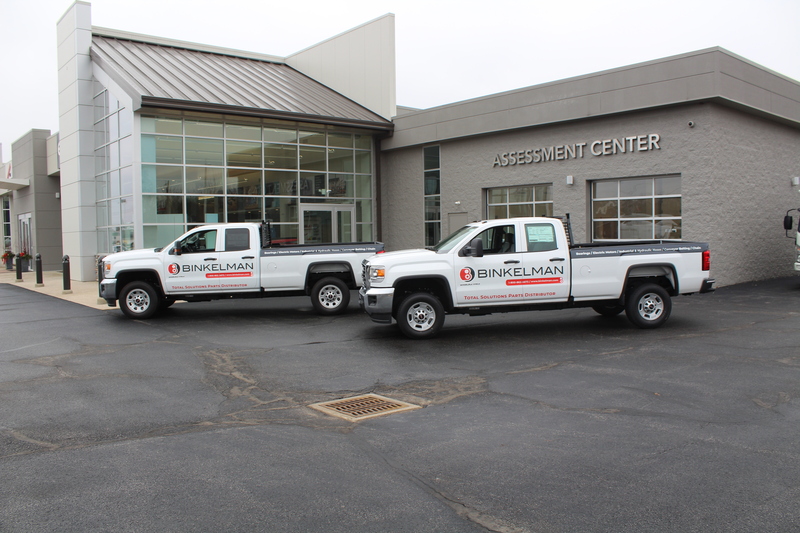 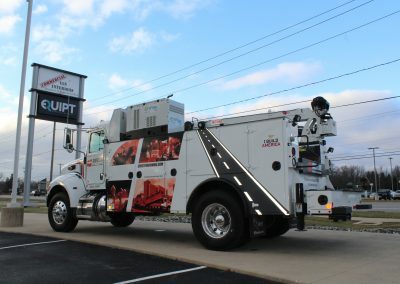 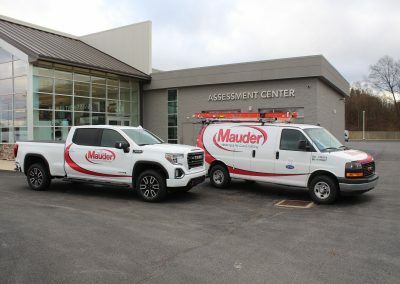 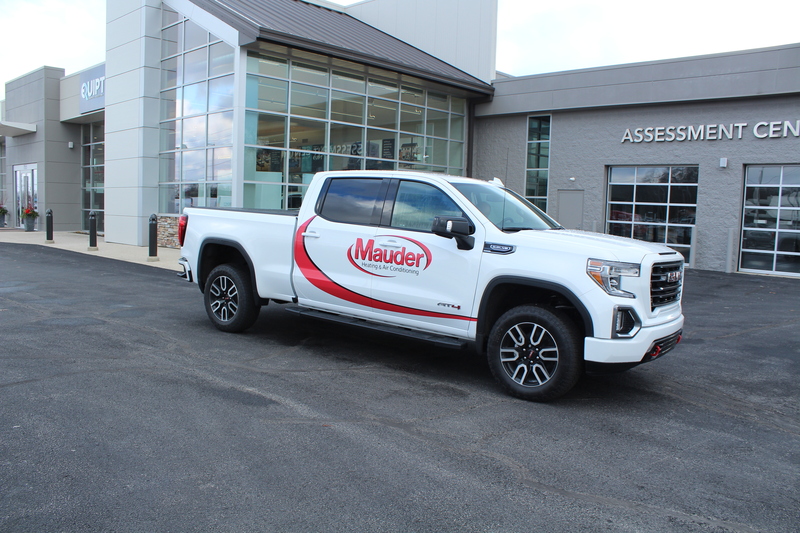 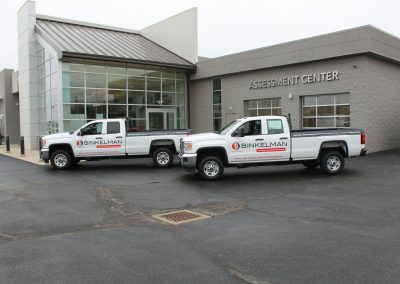 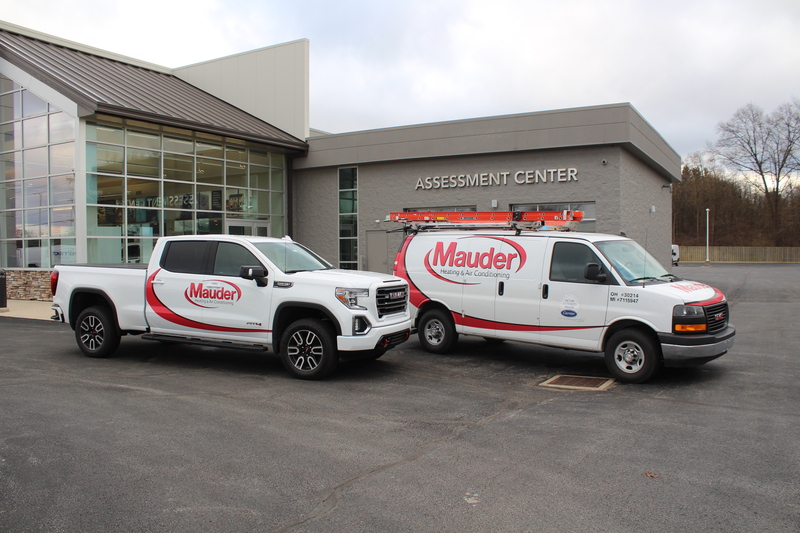 Once your truck graphics design is complete, EQUIPT Graphics will help you produce and install the graphics utilizing 3M materials and application methods that will ensure you get the most from your investment. Our careful approach to creating and installing truck graphics delivers exceptional results that complement your new or current design.